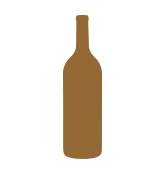 The Goldeneye Vin Gris is crafted from juice drawn from harvested Pinot Noir grapes that is left on the skins for approximately 22 hours, just long enough to provide richness and a hint of color to the wine. 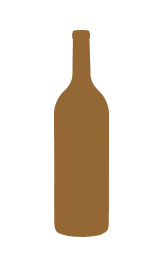 The juice extracted for the Vin Gris is immediately cold-fermented to preserve the delicate aromatics and flavors that are essential to a light- to medium-bodied rosé wine. Aged briefly in stainless steel tanks to further preserve its natural qualities, this wine is best served cold and is a wonderful accompaniment to a variety of foods. 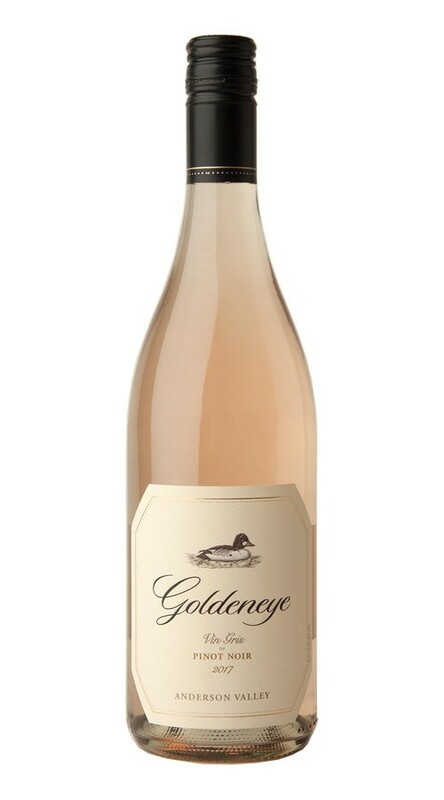 Crafted around a sophisticated foundation of bright acidity and sleek minerality, the 2017 Goldeneye Vin Gris offers lovely aromas of citrus and wet slate. Decadent flavors of candied strawberry glide across the palate adding depth to this voluptuous Vin Gris before concluding with a long, elegant finish.